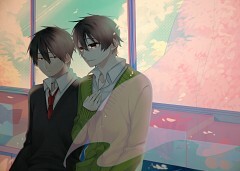 13 anime images in gallery. 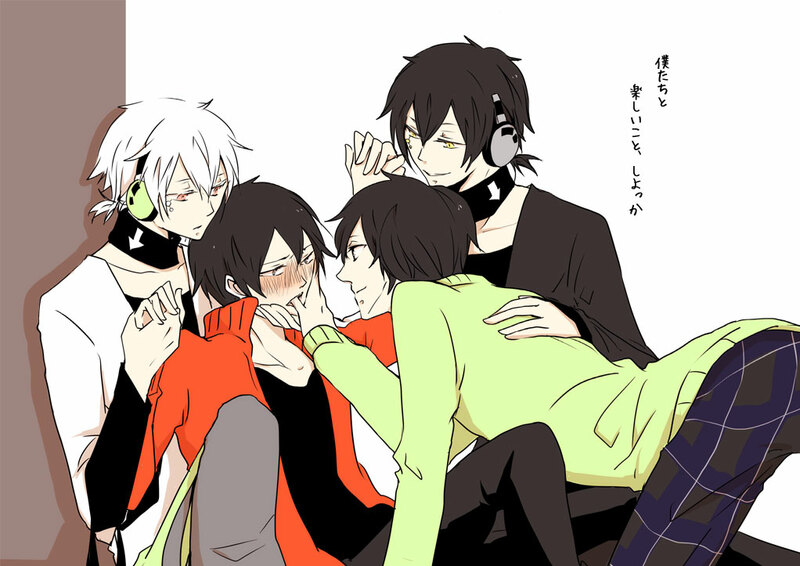 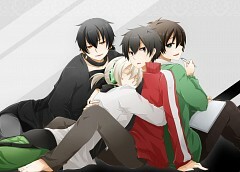 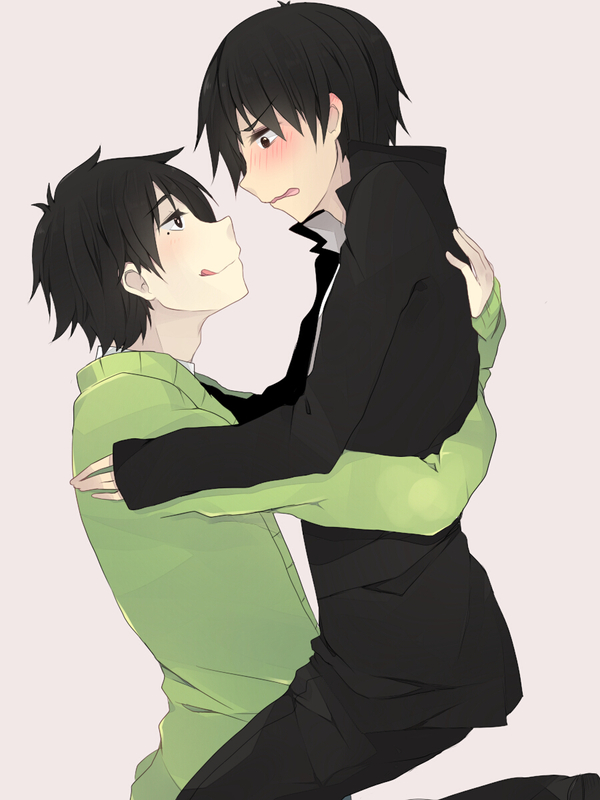 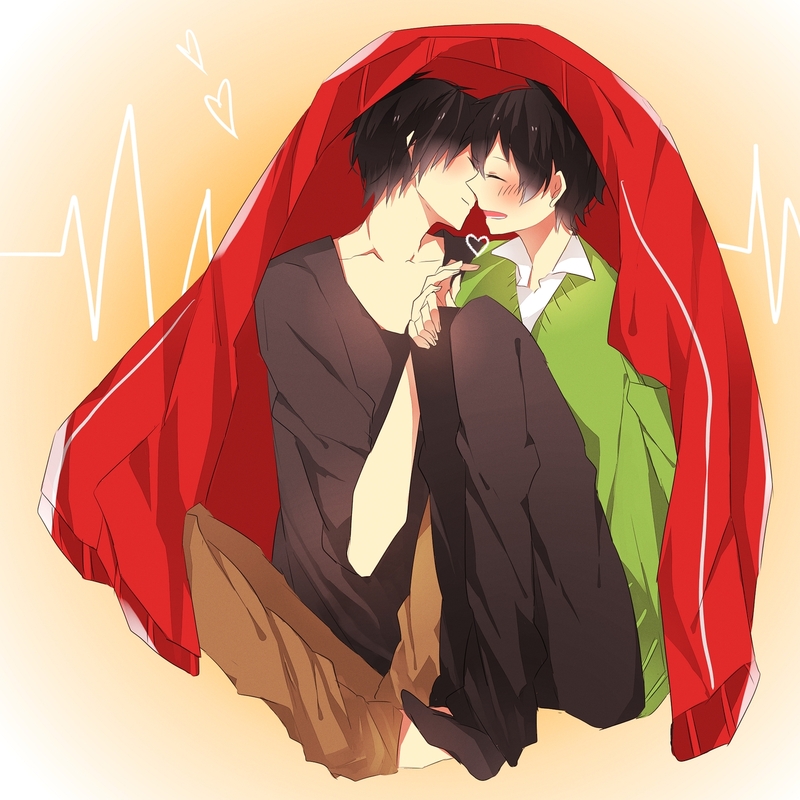 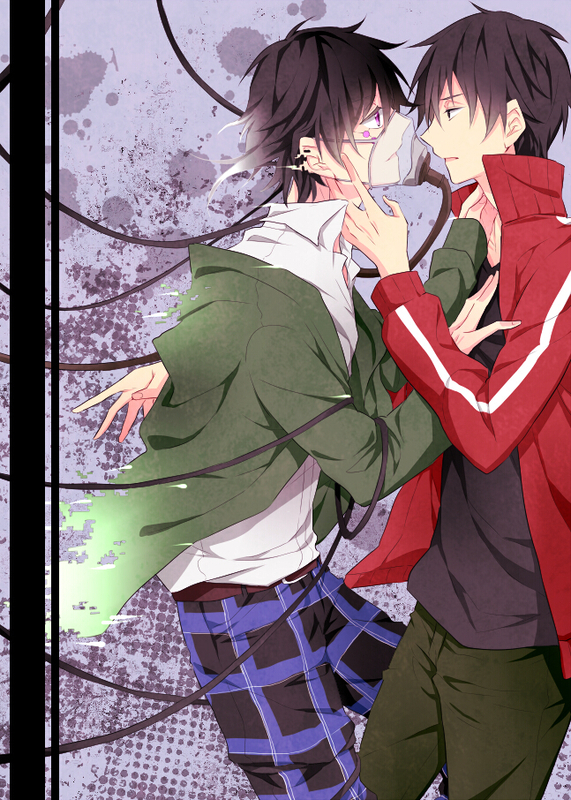 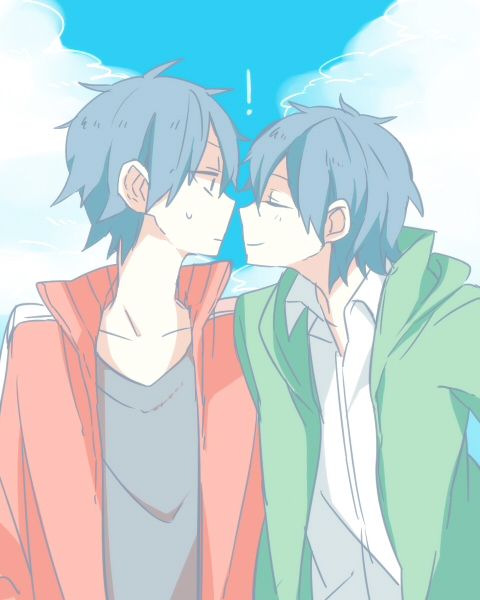 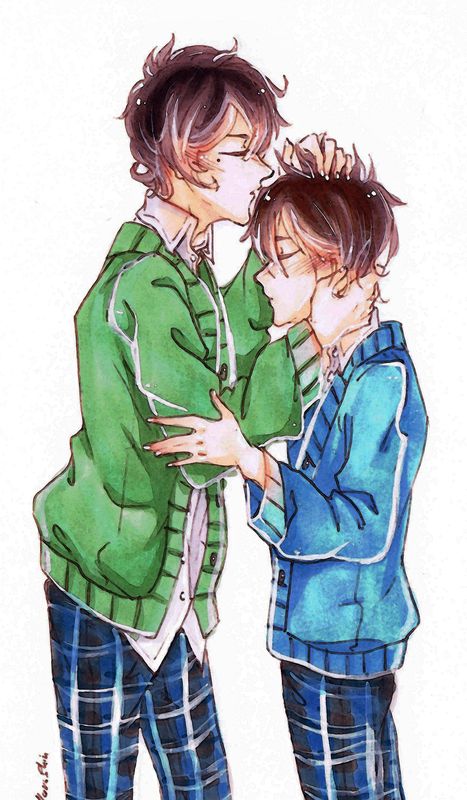 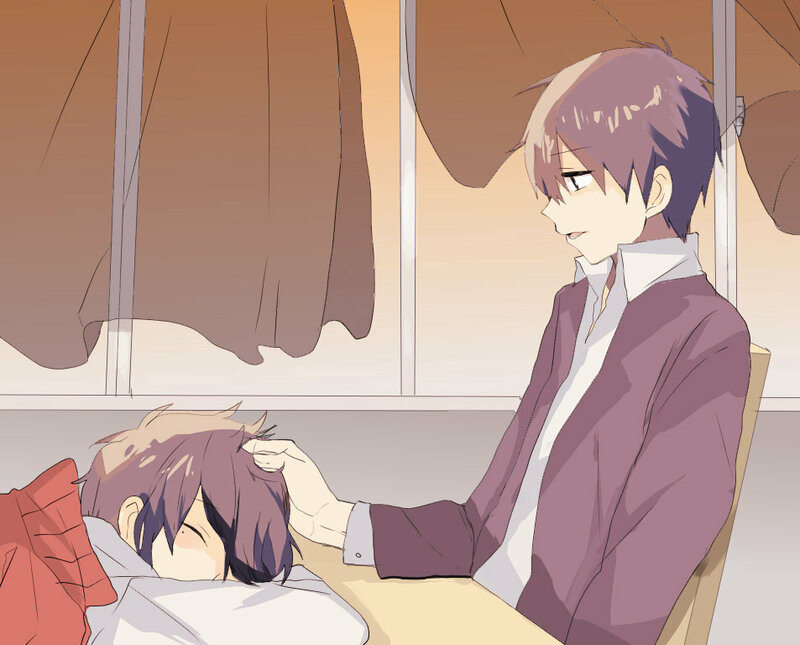 Tagged under Kagerou Project, Kokonose "Konoha" Haruka, Kisaragi Shintaro and Kagerou Project Pairings. 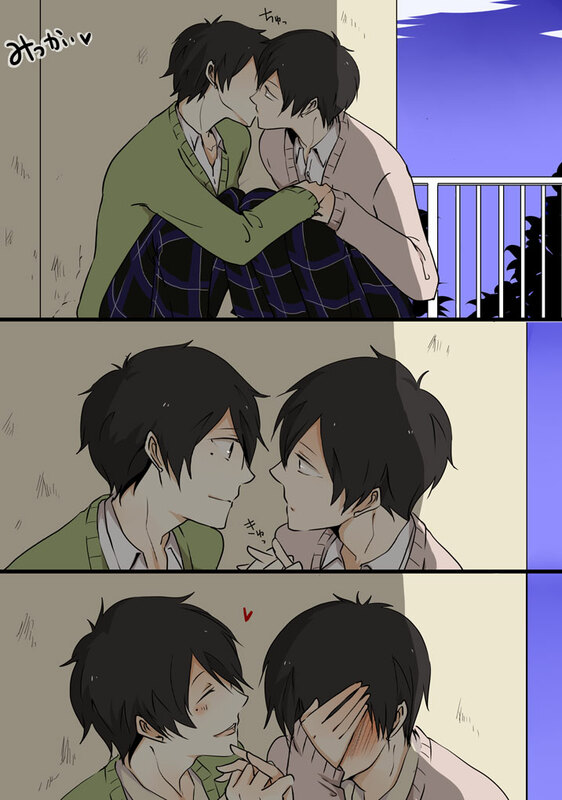 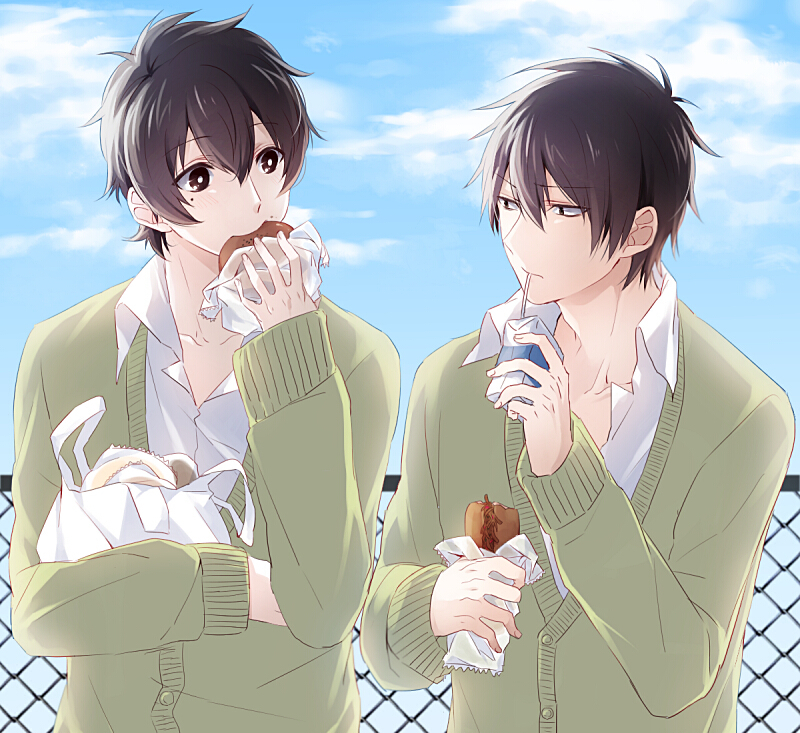 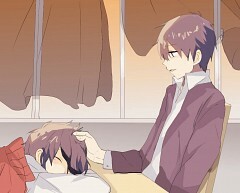 The romantic pairing between Kokonose Haruka and Kisaragi Shintaro.